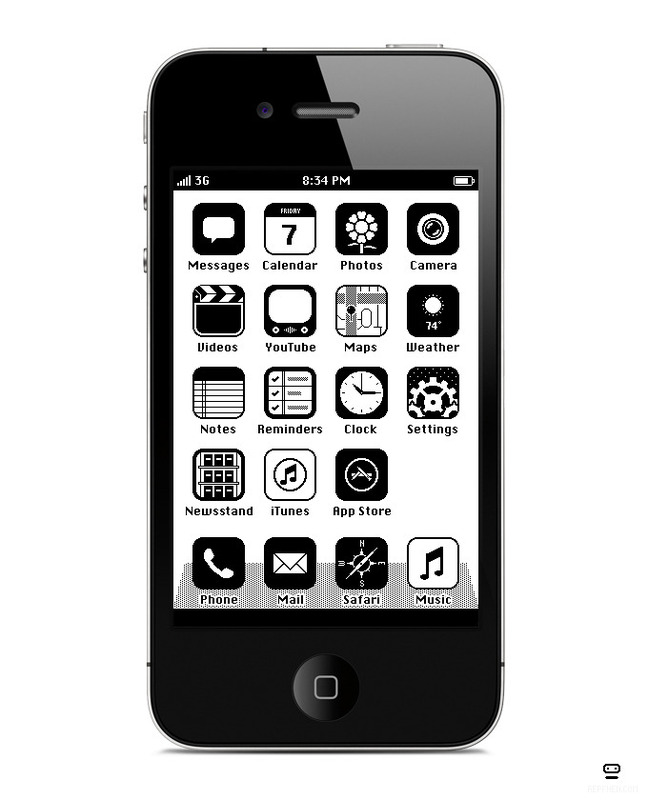 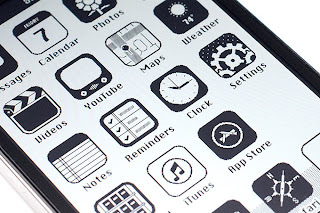 Anton Repponen has created iOS '86 to go to the Macintosh Plus on January of 1986. With this design you can get the appearance of the first Apple operative system. Black and white pixeled icons are came back!